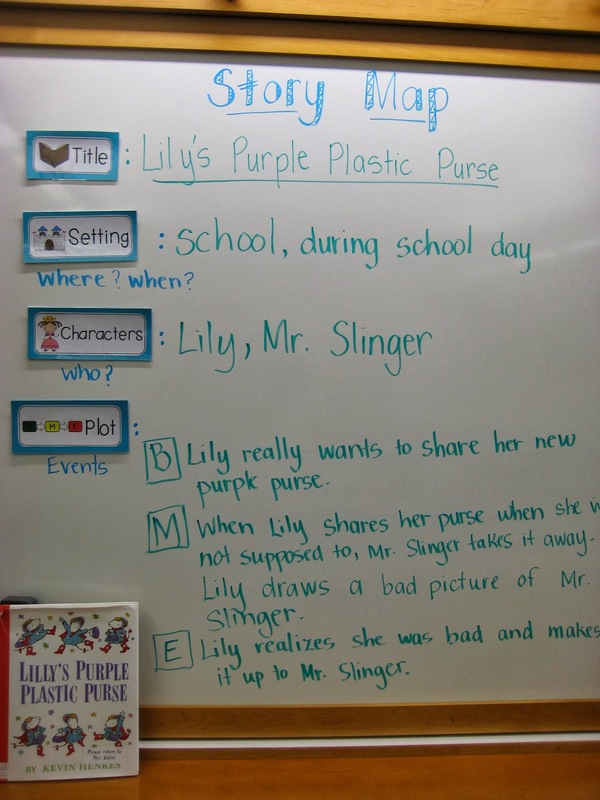 I came across a lovely post from Jenn at Finally in First about how she approaches narrative texts in her classroom. 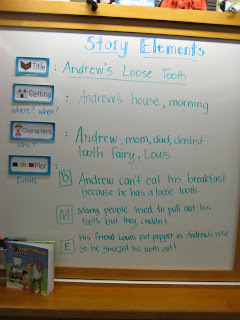 She has used the same flashcard headings to organise the children's responses to a story and to plan their own narratives. 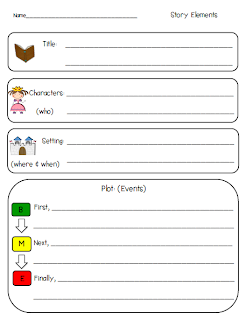 Jenn has shared a freebie with these headings and a story planning sheet. 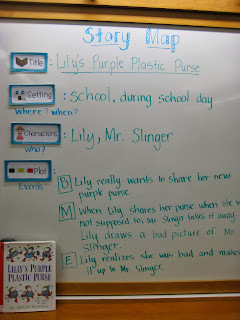 I really like the simplicity and clarity of these resources. Click on the image below to download them for free from her TPT store.